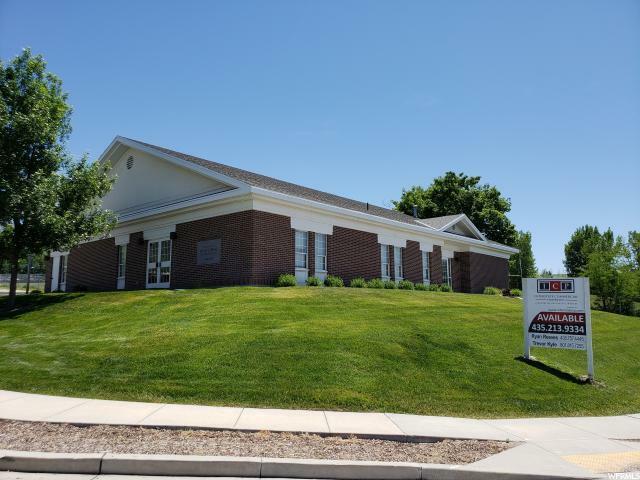 4,437 SF Office Building located on HWY 91 in Richmond, UT. Former LDS Seminary Building. Perfect for medical, engineering, or like-kind use. Square footage figures are provided as a courtesy estimate only and were obtained from county. Buyer is advised to obtain an independent measurement. Listing provided courtesy of ICP Commercial Real Estate Services. Information deemed reliable but not guaranteed accurate. Buyer to verify all information. © 2019 Wasatch Front Regional Multiple Listing Service, Inc., All Rights Reserved.